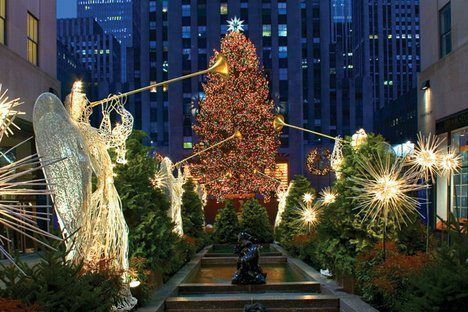 There is nothing that symbolizes the commencement of the holiday season more than the lighting of the Rockefeller Center Christmas Tree. The Ceremony is always a fun event, full of pomp and celebrities. 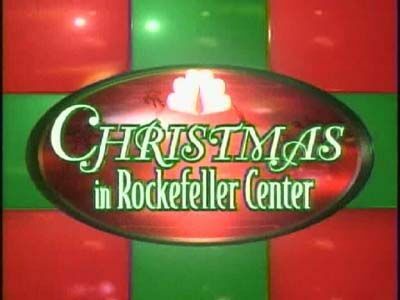 On Wednesday night, Mayor Michael Bloomberg lit the 81st Annual Rockefeller Center Christmas Tree. The 76-foot Spruce was decorated with 45,000 colored lights and a 9 foot wide Swarovski star on the top. 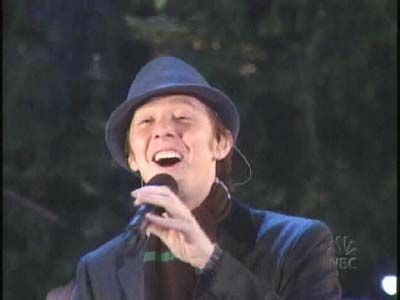 Tens of thousands will crowd the sidewalks for the event and hundreds of millions will watch it live across the globe. The Tree will remain lit and can be viewed until 11pm on January 7th, 2014. 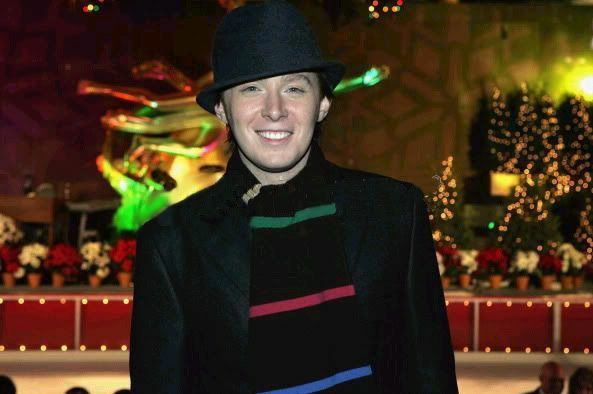 On November 30, 2004, Clay Aiken was part of the star-studded hour-long special on NBC celebrating the lighting the world’s most famous tree. Christmases with him over the last 10 years!!! 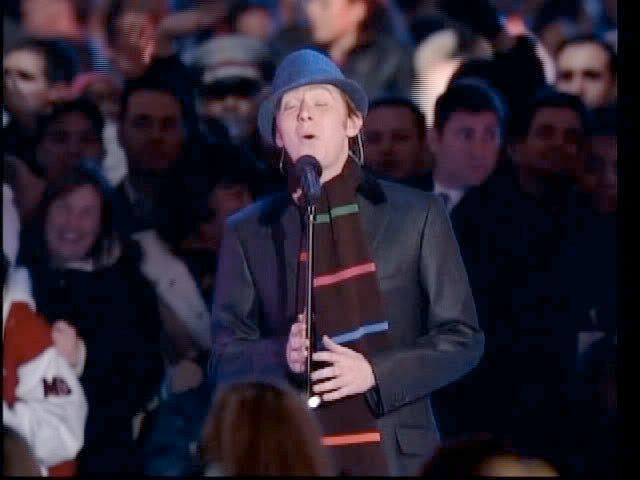 It would have been so nice to have a concert this year. Error: Error validating access token: Session has expired on Tuesday, 21-Aug-18 16:13:01 PDT. The current time is Saturday, 20-Apr-19 02:20:34 PDT.